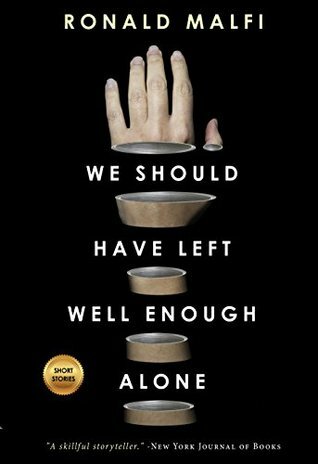 We Should Have Left Well Enough Alone is a solid read. If I’m being honest, I enjoy his books more than I do this collection. There are 20 short stories in this collection. The stories vary in terms of genre. Some of the stories can’t be defined by one genre. These are a few of my favorite stories. The Dinner Party is startling. It is about a paranoid wife who is being followed by mysterious men in black. The ending hits you like a ton of bricks. Learned Children is creepy. Reads like a Stephen King story. Tick tock goes the clock. Students and a scarecrow. A new teacher is in over his head. Knocking scares the hell out of me. I will keep the closet door shut from now on. The Jumping Sharks of Dyer Island is sinister. A young couple vacation at the beach. This story is filled with jealousy and savagery. Under The Tutelage Of Mr. Trueheart is unsettling. A boy talks with Mr. Trueheart often. Warren learns that people are not who they seem. The House On Cottage Lane wasn’t that scary. Three boys betray a friend. It’s a pretty good ghost story. I will let you read the rest of the stories. All the stories are good. Some are decent, but overall this collection is very good. This is Ronald Malfi’s first short story collection. I hope to see others in the future. 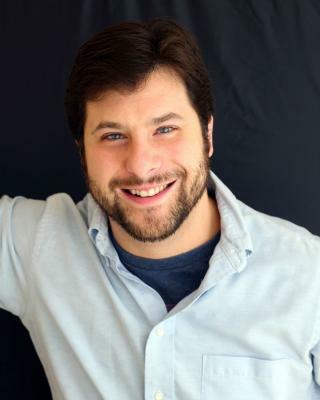 Ronald Malfi is an award-winning author of many novels and novellas in the horror, mystery, and thriller categories from various publishers, including Bone White, this summer’s release from Kensington.